Fly Safe. Fly Fast. 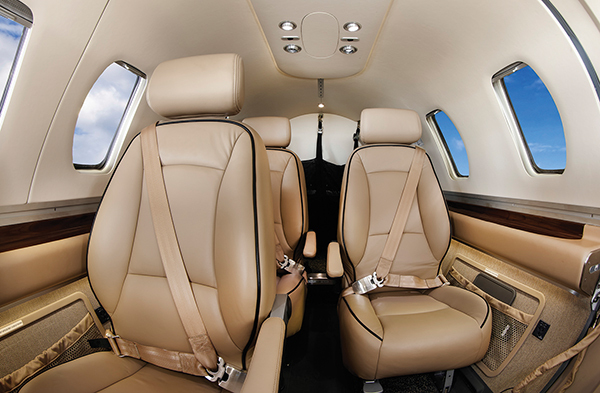 Fly an Eclipse 550 Jet. The Eclipse 550, the new production twin-engine jet from Eclipse Aerospace, features best in class performance, economics, and safety. With the ability to fly at altitudes up to 41,000 feet at a max cruise of 430 mph, all while consuming a mere 59 gallons of fuel per hour, the Eclipse 550 is the most efficient twin-engine jet on the planet. Want to know more? Contact an Eclipse representative today. Imagine traveling without having to wait in line. Without having to hand over your credit card and identification. Without worrying about extra baggage fees and how much your suitcase weighs. Imagine walking up to your Eclipse 550 and taxiing out immediately, getting to the destination of your choosing on your own schedule. That is what owning an Eclipse 550 will do for you.